A question we are regularly asked by business owners and decision makers is how to ensure budget allocated toward design has an ROI. First, let’s make one thing clear: good design is good business. When done properly, design has a significant, positive impact to any business’ bottom line. There is a difference from making pretty things (art) and strategically creating designs. 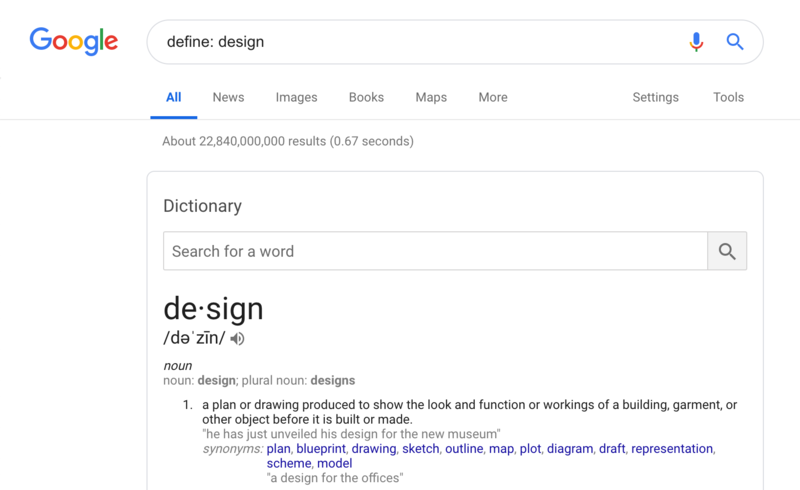 Note the word “function” in the definition of design. Design has purpose. It has a plan. It has tangible business value. 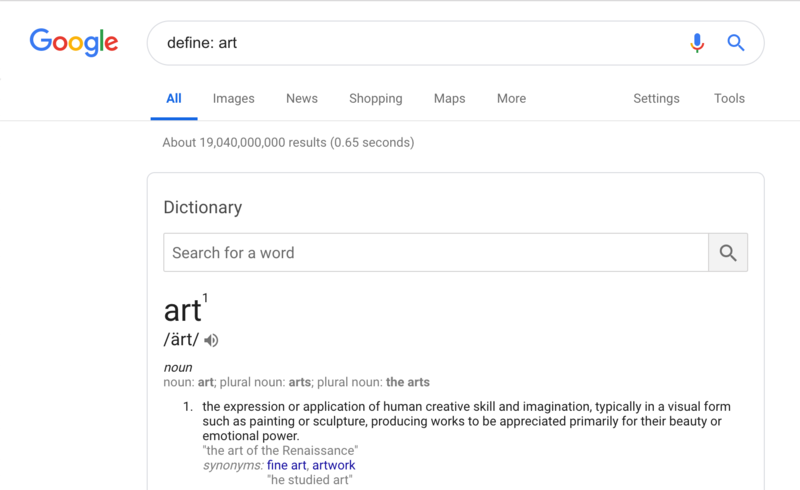 Art is less function driven, and simply meant to be something people can appreciate. Back to the question we posed at the beginning of this post: no business wants to throw money at art, if it’s not going to add any value to the customers or shareholders. For every business, the amount of money that should be invested in design is a bit different, depending on what their product or service is, who their customers (and prospects) are, amongst other variables. However, one fact that holds true, across any organization, is that the design needs to resonate with the ideal user type(s) you are servicing and trying to attract. As our post on the business value of design mentions, one of the four key design related activities that businesses incorporate to successfully increase revenue and shareholder returns at nearly double the rate of their industry counterparts is analytical leadership. Design is a top-management duty, and company leaders should assess design performance with the same diligence they use to track revenues and costs. If design issues are stuck in middle management, senior executives make decisions on gut feelings rather than concrete evidence. The great thing about websites and digital products is that if you take the time to set up analytics, you have an endless source of free customer feedback! Every interaction a user has with your site, if tracked, can be a valuable insight into improving your user’s experience, therefore improving the success of your company. It’s okay to start small. Testing seemingly insignificant changes, like the color or font weight on a call-to-action button can make big differences. If you don’t test it, you don’t truly know the best solution. Let your users dictate what works, not your gut or ego. Running well-planned experiments with clear results that drive action is vital. It is often better to make one simple change vs redoing an entire webpage, so you can definitively know what change made a positive or negative impact in your users’ behavior. Remember those high school teachers who constantly talked about the scientific method? It applies here too! To see a great framework for tracking and testing design changes, click here. As you begin testing different design variables on your website or product, you will realize that not every hypothesis or tweak you make is the best. And that’s okay – now you know! As long as you are learning what does and does not work through the experiments you run, they are moving you in the right direction towards an optimized experience. See last point – it’s okay to fail. This is not a place for ego to run the show. It’s okay if the data points to something different than your initial hypothesis. You might discover something surprising that you can start applying to other aspects of your business. The most important takeaway here, is that if you are not collecting data as you make tweaks to your product, you will never know what is working. The great thing about fusing data with design is that you can make the most successful decisions possible, while also tracking ROI on your efforts. Unless you are seeing 100% conversion rates on your website – which I doubt you are – there is always room for improvement. Plus, consumer habits and preferences are constantly evolving. So you need to continuously be testing and optimizing to stay ahead of the market.